When will Marketers Discover Customers? The modern B2B marketing stack is overloaded with tools and metrics that promise to impact the funnel. However, the most impactful tactic is mostly neglected. 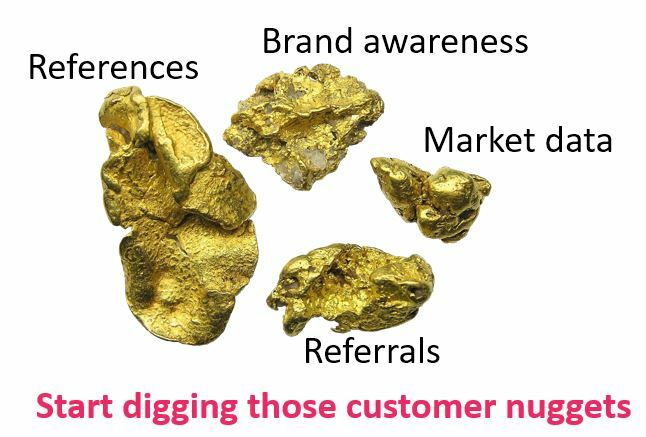 Marketing teams many times focus on new prospects and typically neglect their own customers. As an outcome marketing activity, tools and budget are heavily focussed on bringing more leads. This race for MQLs (marketing qualified leads) ignores a huge revenue opportunity of customer generated leads, upsells, churn reduction and customer amplified branding.